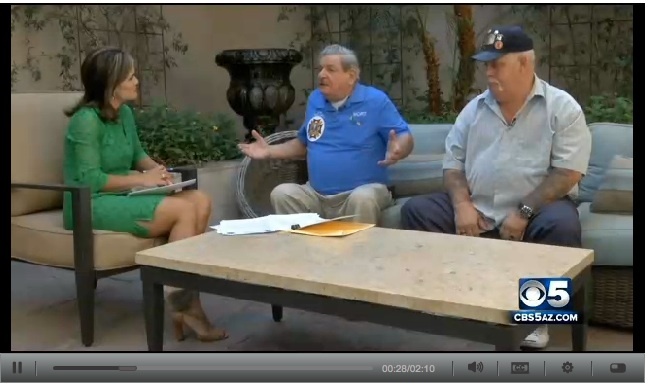 Members of VFW Post 9400 (Mort H. and Fred H.) were interviewed by Channel 5 (CBS) about the “Broken Promises” at the Phoenix VA Hospital and how the process to provide veteran healthcare has become an unaccountable bureaucracy. Getting veterans the care that they need is at the core of this issue. And while it seems reasonable to challenge how the “system” needs to be removing hurdles instead of creating them, veteran groups also remain objective to what checks and balances need to be in place and how medical resources (doctors, treatments, medications, etc.) are efficiently and effectively managed. But not at the expense of fraud, process corruption and veterans dying instead of getting the healthcare we’ve earned. Recent events at the Phoenix VA (still under investigation) are an inexcusable game changer that will continue to haunt our community and foster skepticism for years to come. 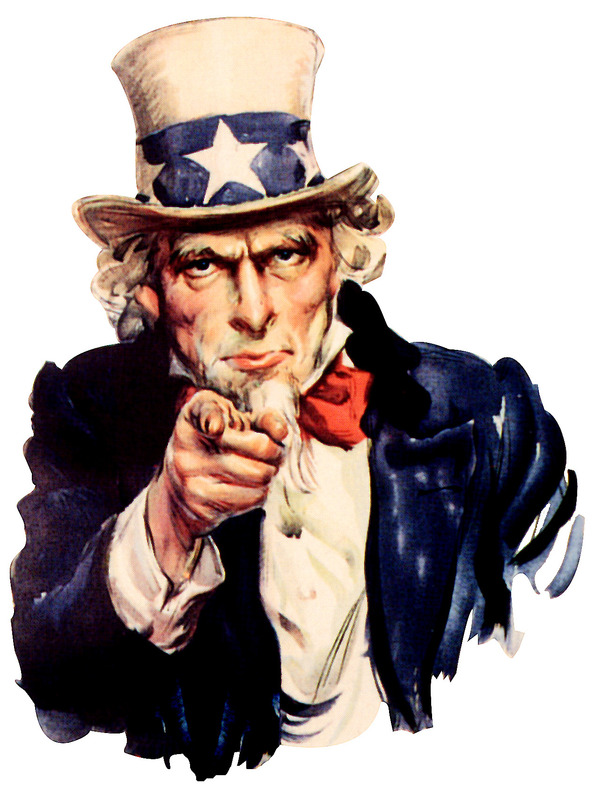 Bottom line… veteran healthcare is more than a political hockey puck or a rhetorical punchline. It has become a broken system that needs a meaningful, results-driven overhaul and a national effort to restore the integrity of the VA. And until the needs of America’s veterans become the priority fix of this system failure, we will continue to wait for something that should be easily accessible given all that we have sacrificed for our country.